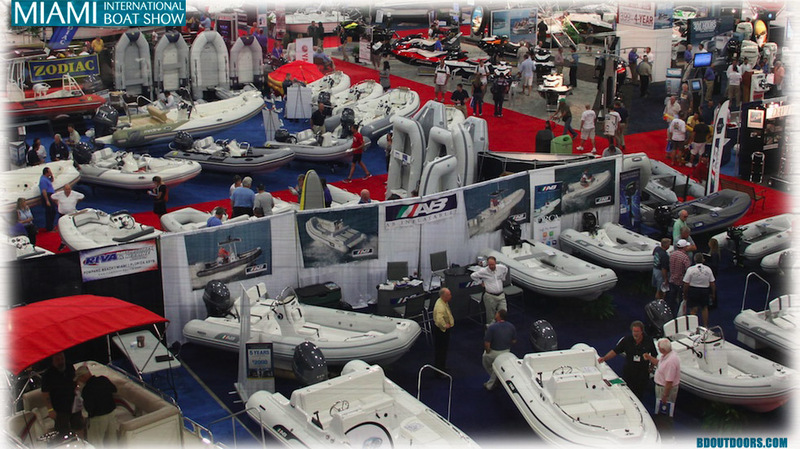 Every inch of the Miami Beach Convention Center is packed to the gills with boating products and a sea of fiberglass. Grady-White’s Freedom 285 (pictured) was available for testing while its sister ship, the Freedom 335 was unveiled at the show. 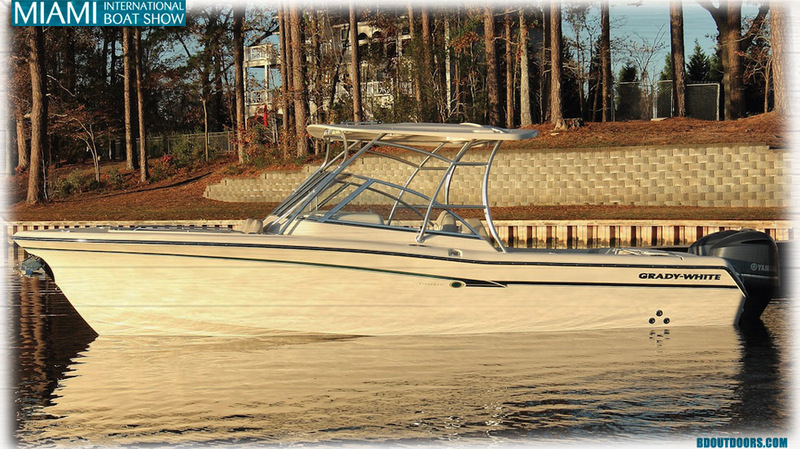 The 335 is the largest dual-console boat on the market. 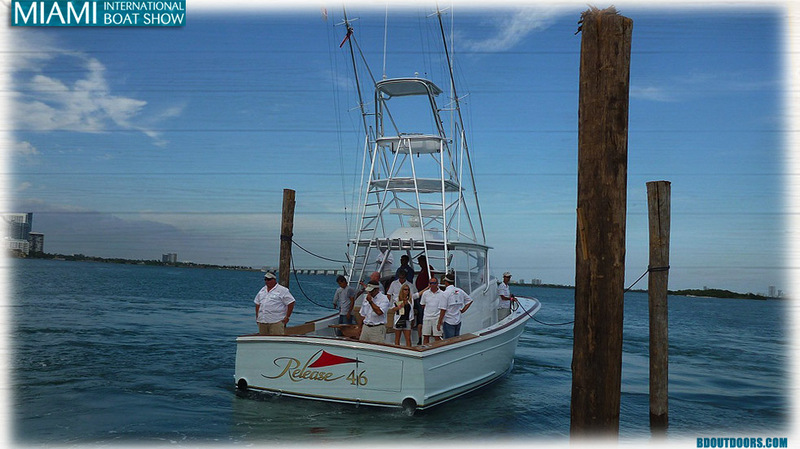 The versatile design is great for family cruising as well as fishing. 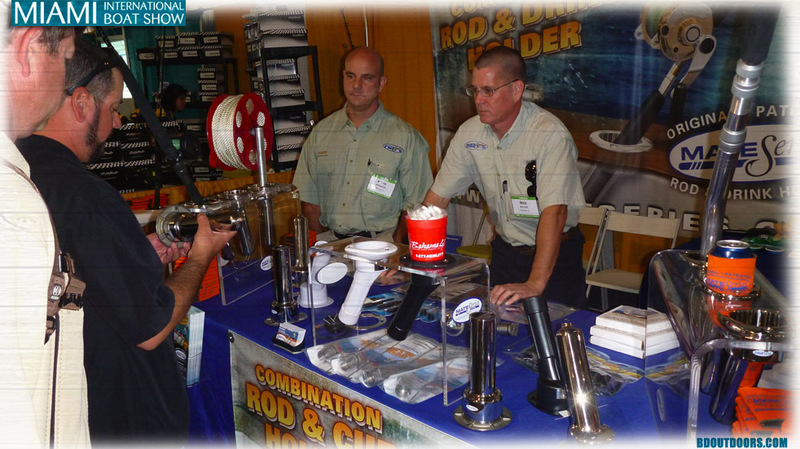 The Miami Boat Show is the place to go to check out the newest in marine art. 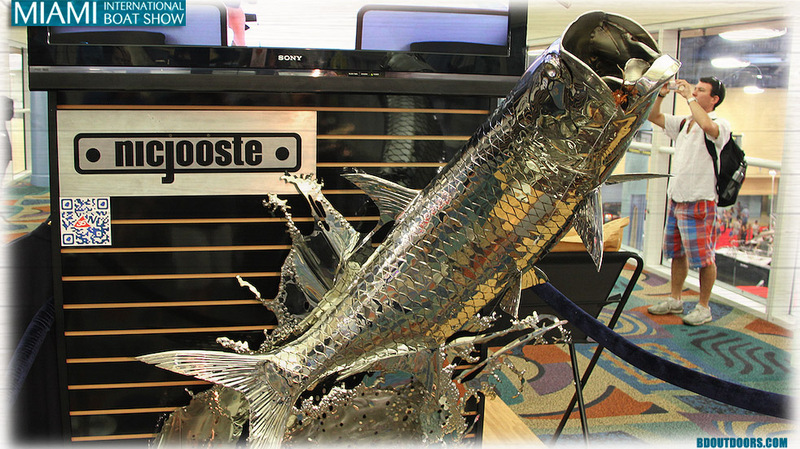 This stainless-steel tarpon sculpture by Nic Jooste really caught our eye. 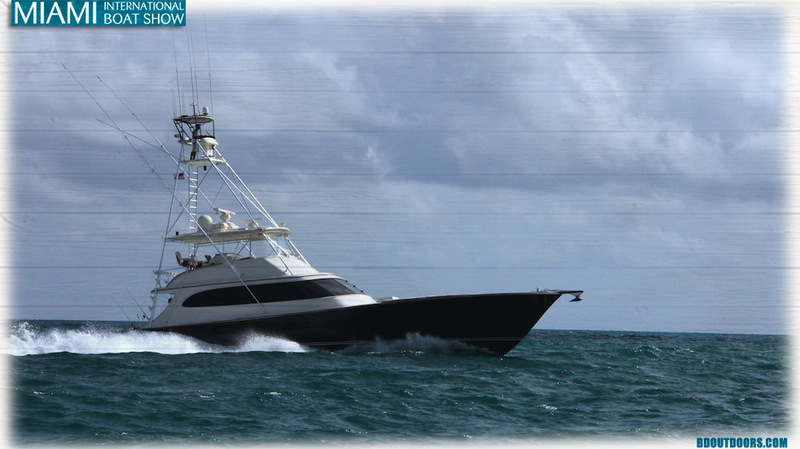 The boat show provides a great opportunity to sea trial some gorgeous sport-fishers such as this custom rig that charged out of Government Cut like a rocket. 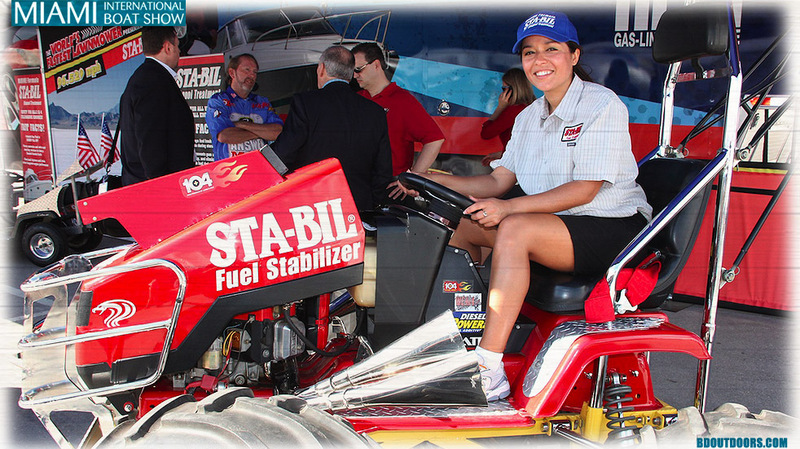 Sta-Bil built some of the world’s fastest lawnmowers, which were on display in Miami. This mower can fly with speeds up to 90 mph! Nice racks! These girls were promoting a company that makes rack storage units for boats. 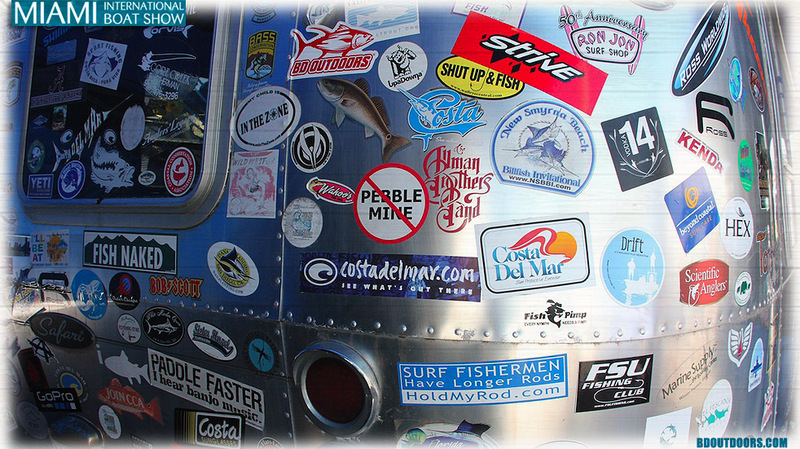 Costa’s Airstream trailer is one of the coolest booths at the show, and we’re proud to have the BD Outdoors sticker among the transom art. Blonde or brunette, you’ll find a bit everything walking the aisles in Miami. These chicks were such a tease! Mojo has really come on strong. The company now features a diverse clothing line for guys and gals who like to fish. 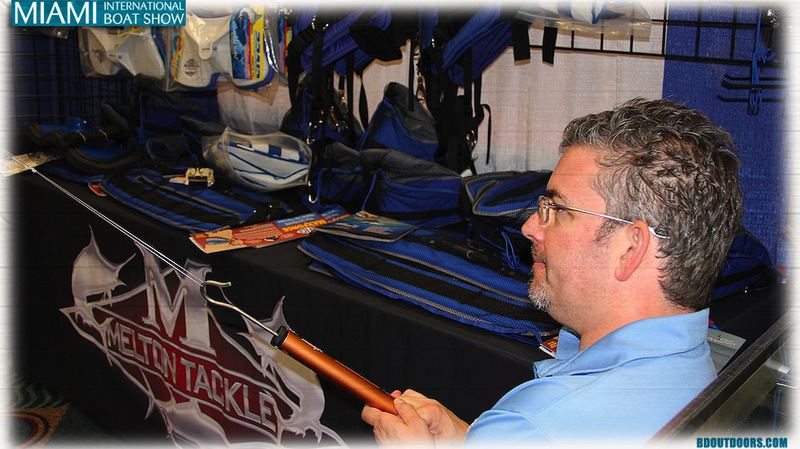 BD’s Brant Crenshaw tests out Melton Tackle’s Grander Series standup rod. 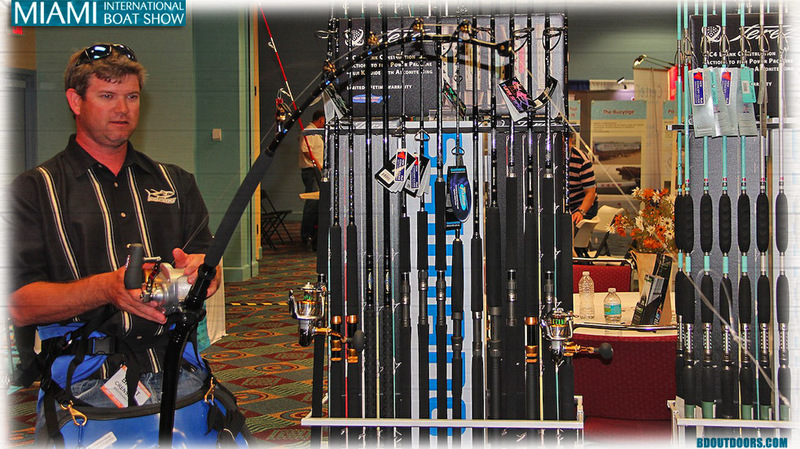 Tracy Melton mans the scale and puts 60 pounds of pressure on the rod. Impressive! 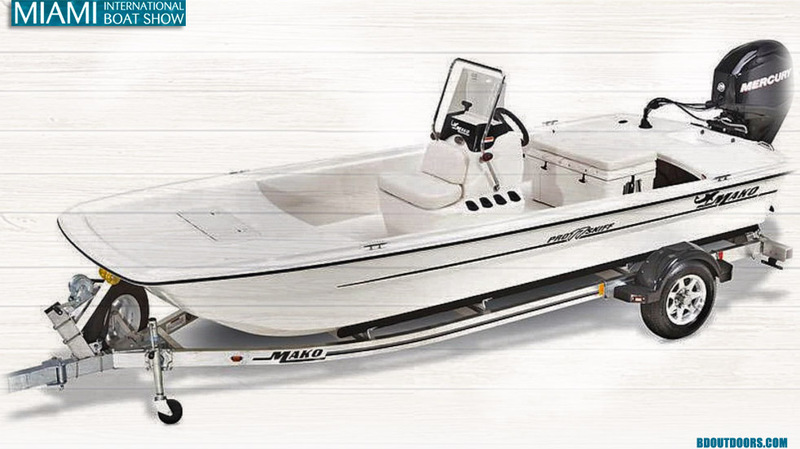 The Mako Pro Skiff 17 took home the Innovation Award for fishing boats up to 24 feet. The judges said its affordability and stability made it stand out from the rest. 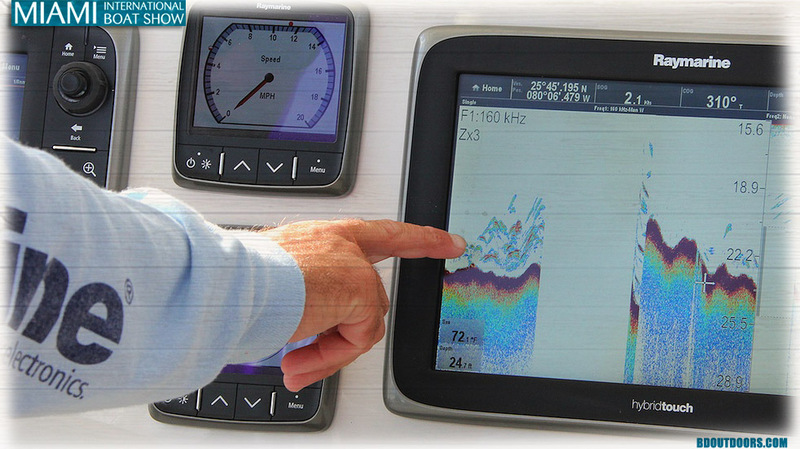 We tested the new Raymarine e-Series and c-Series hybrid touchscreen displays. 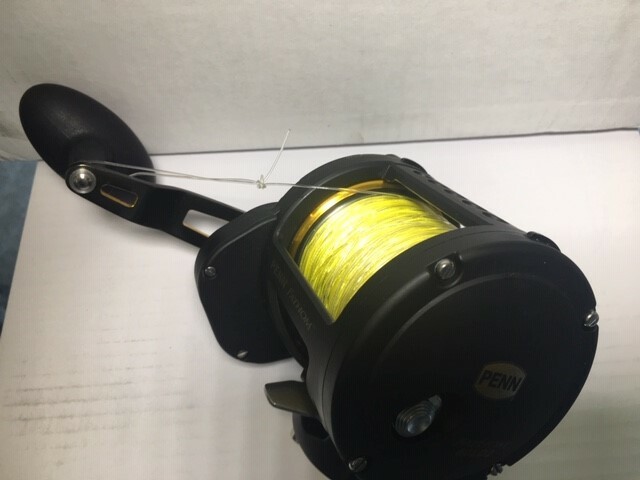 Marking bait with the ClearPulse CHIRP sonar was almost too easy! I wanna go fast! 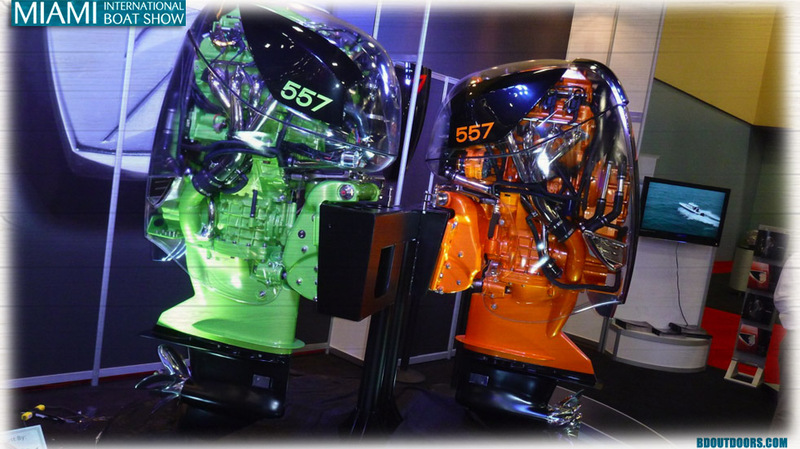 How about a 557-hp outboard? 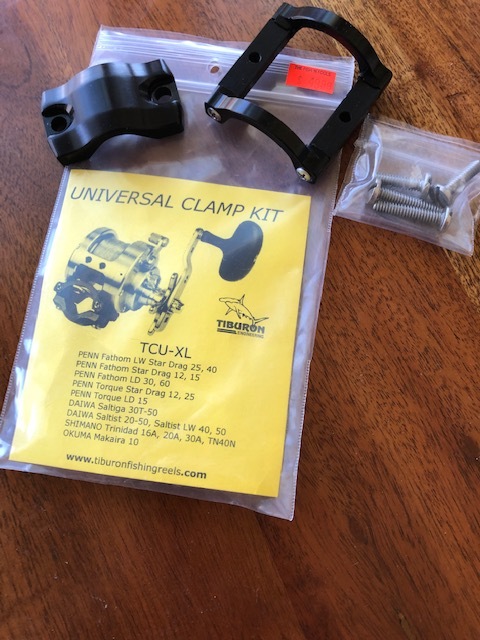 That ought to do the job. 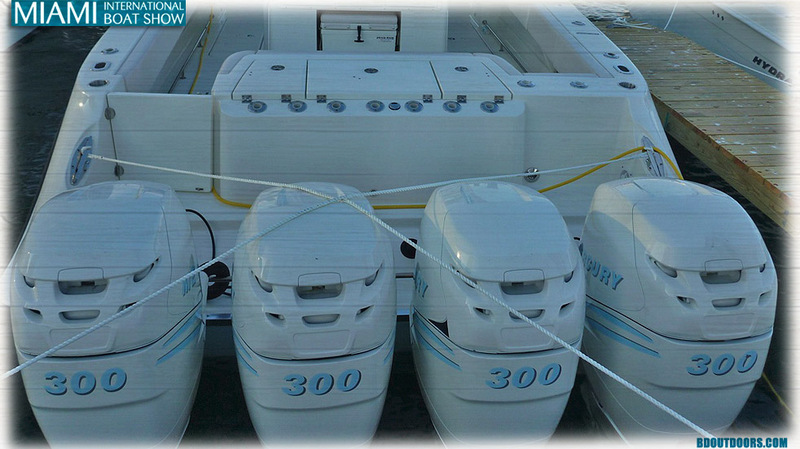 These outboards are offered by Seven Marine. 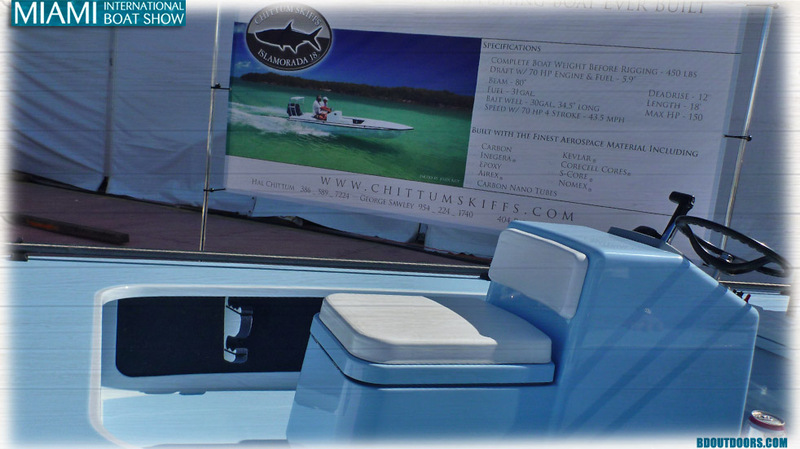 Of all the boats tested at the Miami Boat Show, the new 46 walkaround by Release Boatworks impressed us the most. Powered with pods, the boat handles like a Ferrari and you can fish off of every inch of her thanks to wide walkways and a livewell system that is bound to revolutionize the boating world. 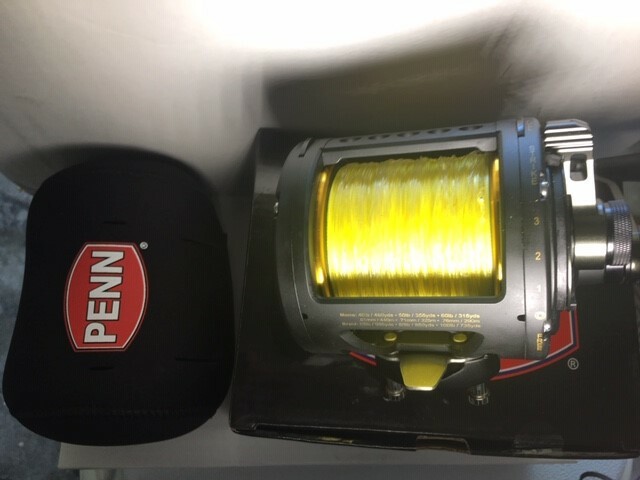 Lots of guys load up on everything they’ll need for the summer when the bite picks up. 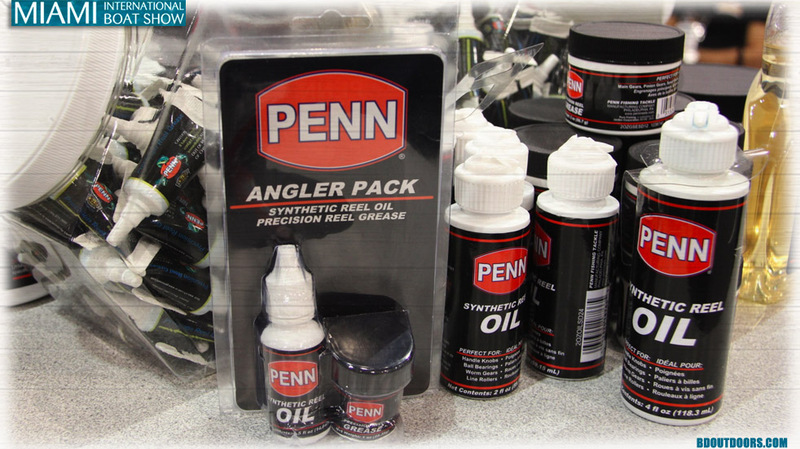 This PENN Angler Pack has enough reel oil and grease to keep you running smooth all season long. 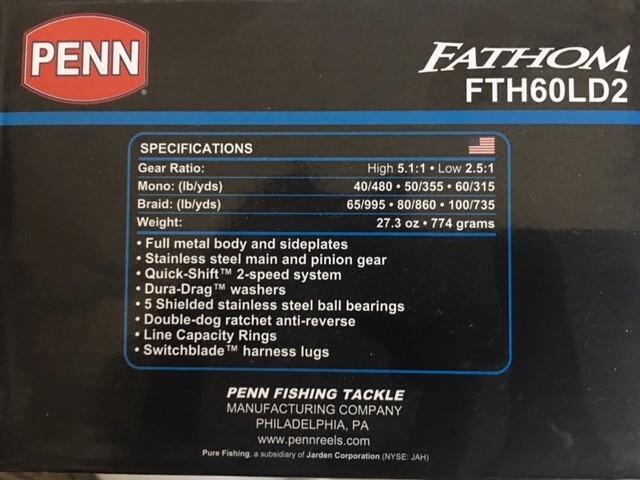 I think we need another engine and a few more rod holders. Just kidding. 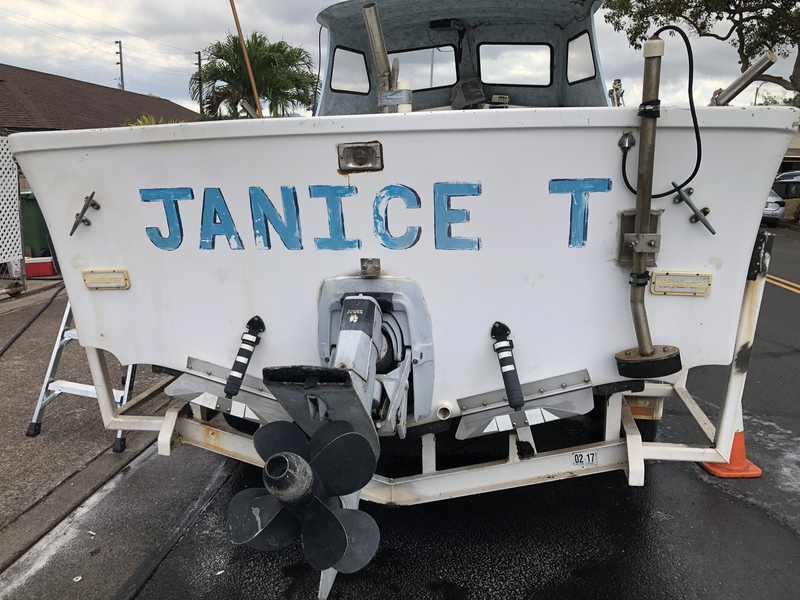 This boat is actually a good fit for the diverse South Florida offshore fishing world. 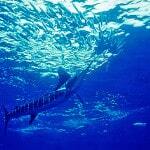 King Sailfish Mounts makes some of the most beautiful release mounts you’ll find. 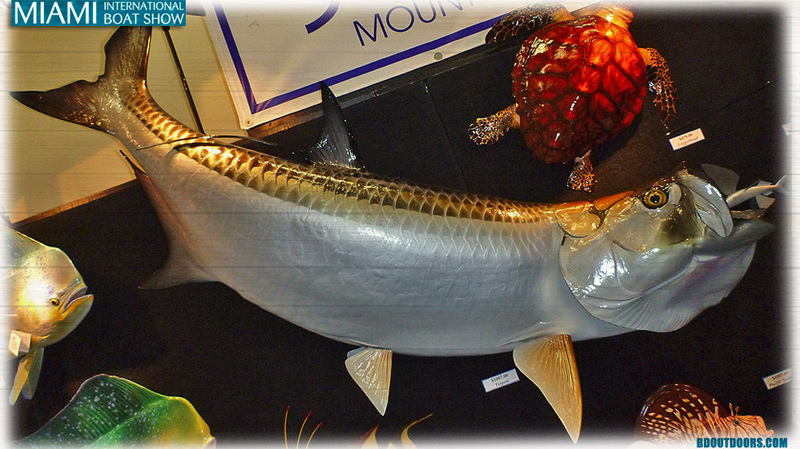 No need to kill a fish to get that mount. Just send in the dimensions and let them work their magic. 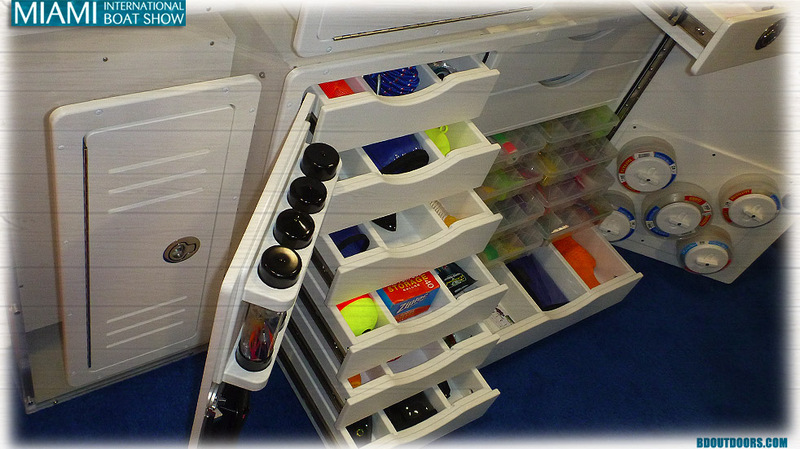 Boat Outfitters have created a line of custom tackle boxes and storage units that will fit it into any cockpit layout. 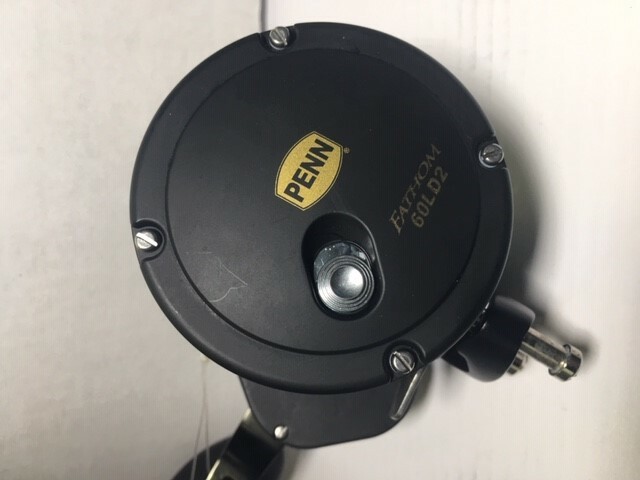 And if they don’t have the exact unit you’re looking for, they will custom-build one for you. 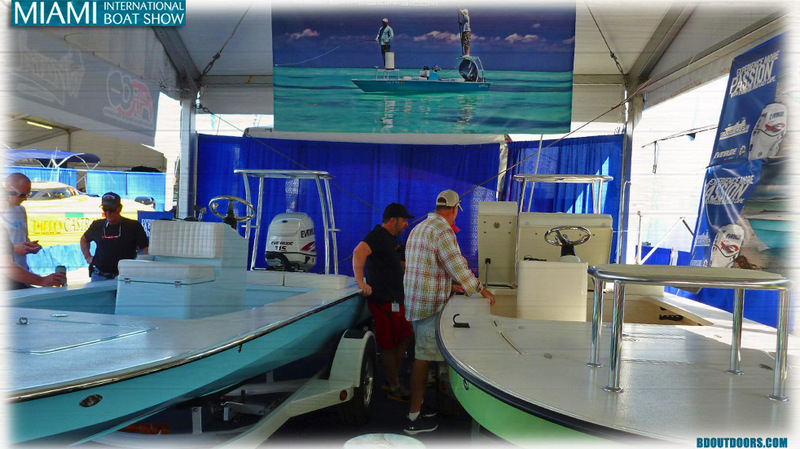 East Cape Skiffs owner Kevin Fenn said they had a fantastic boat show with their line of skinny-water boats. 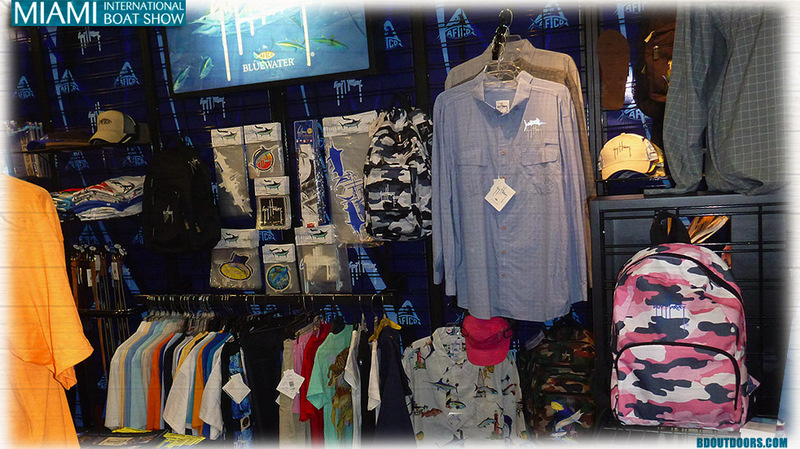 AFTCO Bluewater is offering up some very impressive fishing apparel. From high-tech fabrics and board shorts to comfortable footwear and rod belts, AFTCO has a bit of everything. Chittum Skiffs is pushing the envelope with its flats boats and revolutionary building techniques. 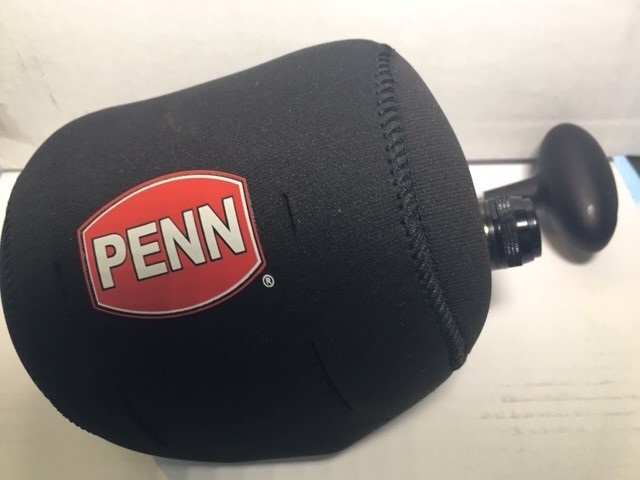 It’s a cup holder. No, it’s a rod holder. Wait a second, it’s both! Now that is brilliant. 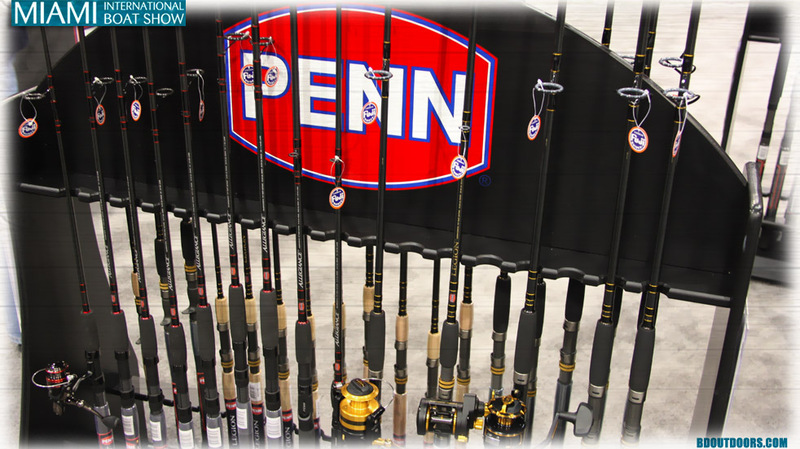 There’s plenty of fishing tackle available at the show, including all of the hot new spinning and conventional gear from PENN. 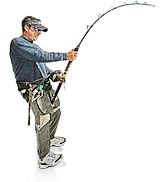 Team ARSC Westport Albacore Report!